It seems like every day there’s a new piece of technology we’re all expected to have. 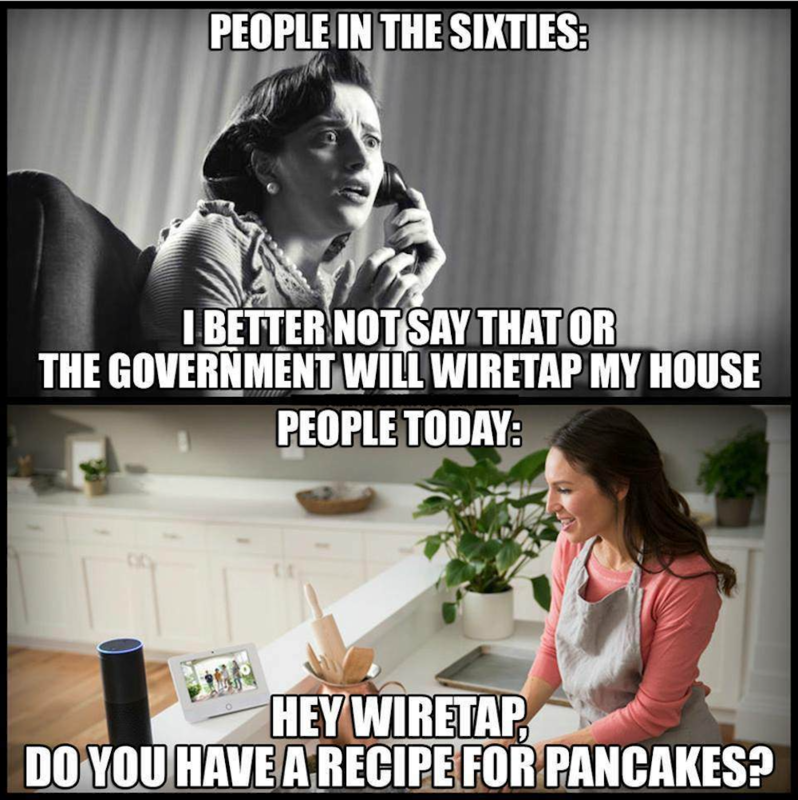 I mean, even 15 years ago who’d have thought so many of us would be shopping for home voice assistants? It’s no better in real estate. From CRMs to LOSs to marketing platforms, staying up-to-date on the current technological trends can be a major headache. Especially when falling behind can make the difference in landing a client and losing out to your more digitally-inclined competition, it’s crucial to bite the bullet and be the modern REALTOR® your customers expect. Luckily for you, one of the most important (and least expensive) ways for you to reach your customers online is through an app you already have and likely already know how to use. No setup fee, no monthly bill, but 1 billion users-worth of exposure. All you need is your phone. That’s right. 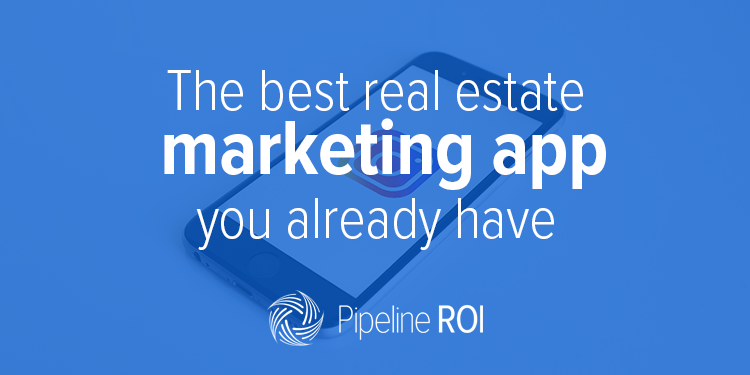 The most valuable real estate marketing tool you’re not taking advantage of is Instagram. Not to worry! We’ve got a few techniques to help turn your profile from a neglected social media wasteland to an eye-catching, lead-generating machine. One of Instagram’s most helpful features for business came with the 2017 introduction of Stories Highlights. Designed to allow you to pin collections of Stories to your Instagram profile, Highlights are fantastic, convenient ways for you to, well, highlight the best parts of the most sought-after neighborhoods in your community. Not only that, your listings can be featured as well, giving you even more exposure for those difficult-to-sell homes. Think about the aspects outside of the actual houses that make a community great. You can feature local schools, popular restaurants and coffee shops, parks, even the nightlife. The homes are important, too, so don’t forget to include a few picturesque examples, or even better, live listings! Ready to get started on your own Stories Highlights? Click here for detailed instructions on exactly how. While hosting open houses to get leads is nothing new, reaching a larger audience and making the experience available to more people is easier than ever before. Since 2016, going Live on Instagram has been an option for all users. After selecting the camera icon used to add to your Story, swiping to Live and clicking “Start Live Video” immediately begins broadcasting to the world, notifying your followers currently using the app that the video is streaming. Those who join will be able to see and hear you in real-time (so be careful!) as well as having the ability to submit comments and questions via a text box at the bottom of their screen. These comments will be shown to you during your stream so you can respond directly right when they interact. Want more viewers? Create a quick graphic in Canva advertising the home you’ll be showing, along with the date and time of the Live video. Then, when it’s over, share the replay and it’ll appear on your profile and in your followers’ Stories feed for 24 hours. Your Instagram business profile should be more than just photos of the homes you’re currently trying to sell. You want to make sure you’re actually providing something of value here, as well as strengthening the position that your company is the one to work with. Use your Instagram to run contests for your potential customers. Offer something relevant to the real estate industry that you can provide for free. Landscaping consultations, interior design sessions, and other similar services allow you to meet potential sellers in person and establish a personal relationship you might not have gotten the opportunity to create otherwise. Create an original hashtag or just ask them to comment on the photo to enter. Make sure you include the end-date in your caption, and you’re all set. Anyone who enters the contest should be contacted by you in some way, whether they won or not. They’re all leads! For a 10-step guide to running Instagram contests, click here. Sharing closing table photos of happy customers is another way to add credibility to your Instagram profile. Simply ask them to hold the keys and smile! They can even provide you with a quote or testimonial to include in your caption and make the story stronger. Your business profile includes a space for your website URL. While this may be an obvious choice, it’s not necessarily the most efficient one. Use this space to include links to pages and content with forms attached. You want to actually be able to collect these leads, and you’ll need somewhere for them to enter their info. Offer a downloadable piece of content, for example, and include a short link in your bio. This not only keeps them moving within your brand’s ecosystem, it shows you have much more to share than what they’ve seen on your Instagram page. To edit this section, go to your profile, hit “Edit Profile,” and enter your URL into the website text field. It’s that easy. This is when things start getting really experimental. Introduced in June of 2018, IGTV allows users to create their own channel (think YouTube) of 10-minute videos. IGTV can be accessed via its own standalone app, as well as in the top navigation of the native Instagram application. After uploading a video, it exists on your channel in perpetuity, allowing viewers to access it anytime, unlike time-limited Stories. One way to approach your IGTV is hosting a weekly show where you talk about happenings in your community. Or, you could answer questions you’ve received during that week, whether via e-mail or a post prompting them to submit their queries in your DMs sometime before the show. Although adding this extra layer to your Instagram marketing isn’t a complete necessity, IGTV is another great way to interact with and impress those who visit your profile. Are you interested in upping your social media game? Whether it’s Instagram, Facebook, Twitter, Pinterest, or even LinkedIn, we’ve got an eBook that walks you through what you need to know. Just click here and you’ll get full access to everything inside, plus over 100 free posts for when you’re feeling stuck.